Responsible for acting as a liaison between customers and companies. Assists with complaints, orders, errors, account questions, billing, cancelations, and other queries. 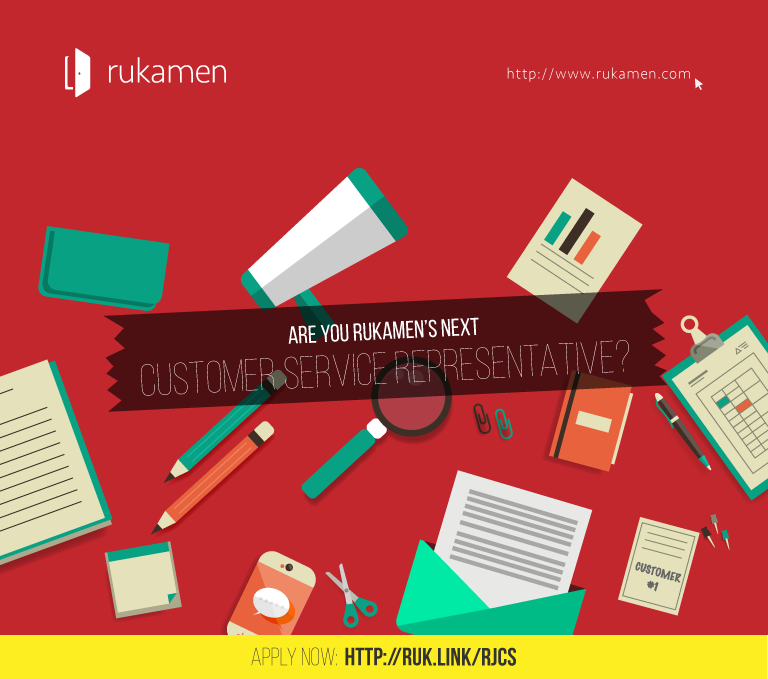 Serves customers by providing information; responding to requests; resolving problems; collecting revenue. Collects revenue as well as receiving and recording payments. Rukamen adalah perusahaan start-up yang bergerak dibidang listing dan database apartemen di Indonesia. Kami berlokasi di Kebon Jeruk - Jakarta Barat. We believe in having a good time while doing what we love, and we do love what we do. 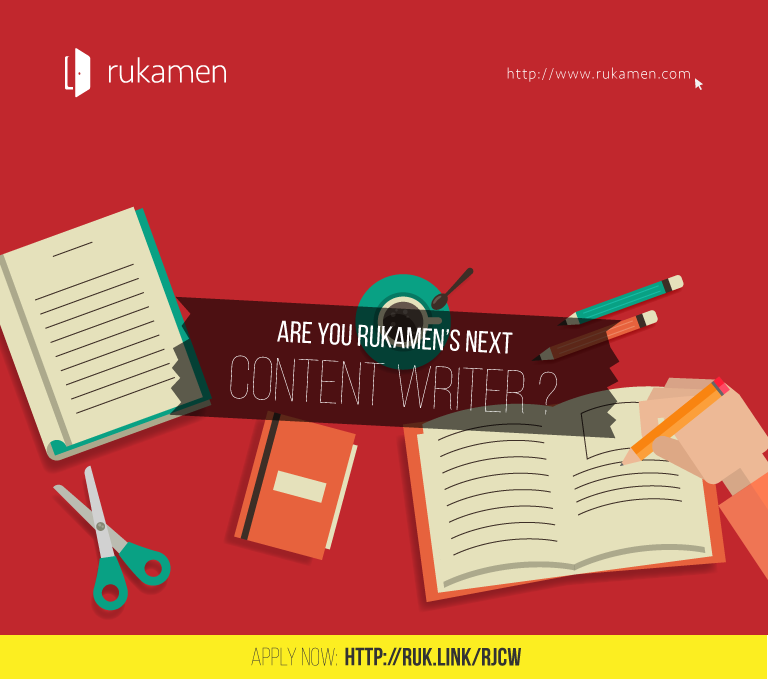 The storyteller will create and curate Rukamen’s website and social media contents. The storyteller is a highly motivated individual with experience and a passion for creating relevant content, writing/blogging, community participation and social media engagements. This position is full time salaried with benefits may includes training in advance Search Engine Optimization strategy and attendance at Social Media, blogging and industry-specific conferences. Relevant experience writing content for real-estate industry, either for another company or a publication. In-depth knowledge of the apartment industry in Indonesia. Ability to share relevant writing samples that showcase your knowledge of the space. Rukamen adalah perusahaan start-up yang bergerak dibidang listing dan database apartemen di Indonesia. Kami berlokasi di Kebon Jeruk - Jakarta Barat. Disini kami percaya, pekerjaan tidak harus selalu serius dan banyak hal yang sulit bisa di permudah. Disini kami mencari individu yang ingin selalu berkembang dan bertumbuh bersama! Bergabunglah dengan ELITE team kami di Rukamen!